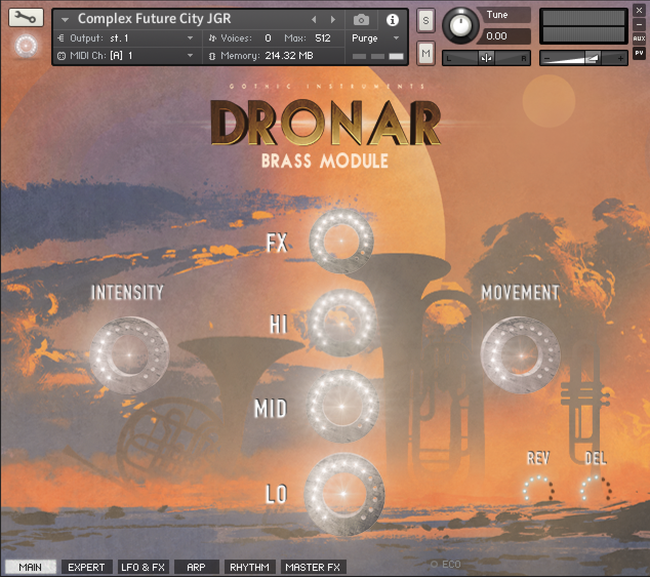 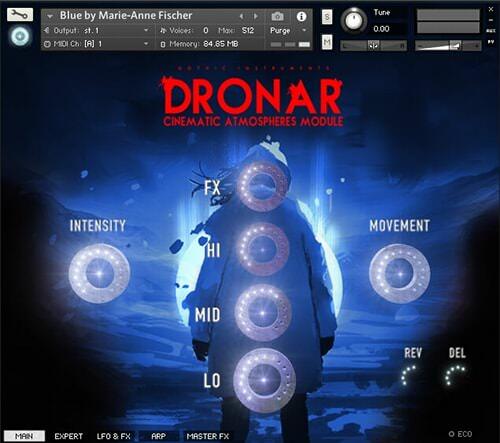 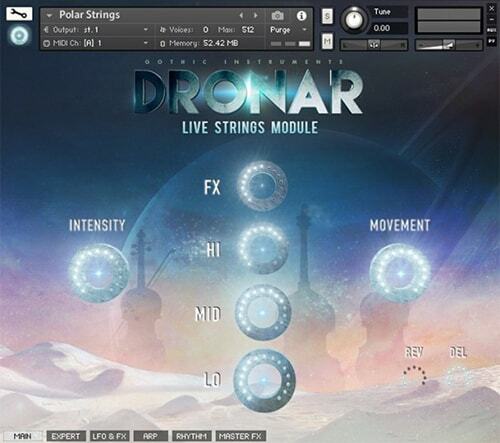 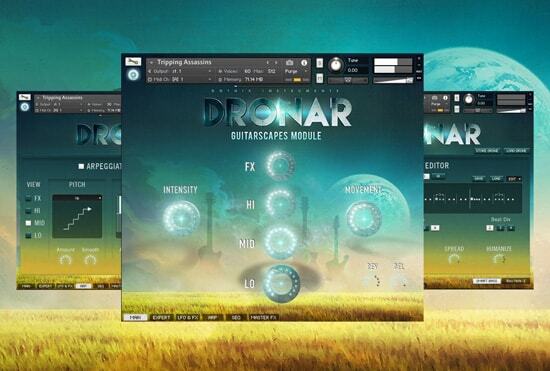 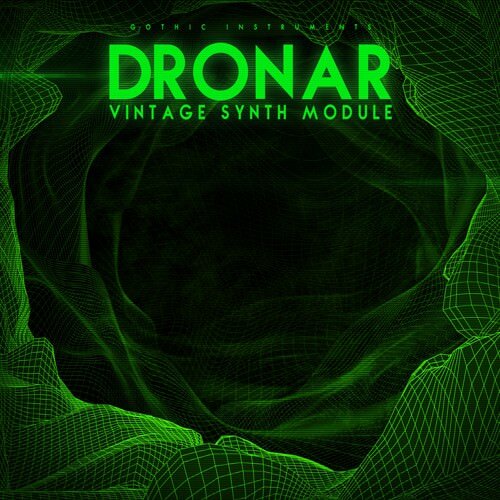 DRONAR: Cinematic Atmospheres is the fifth module in Gothic Instruments’ series of atmosphere creation tools for Kontakt and, unlike previous modules, the focus turns to the FX dial courtesy of some weird and wonderful fields recordings by Alessandro Camnasio. 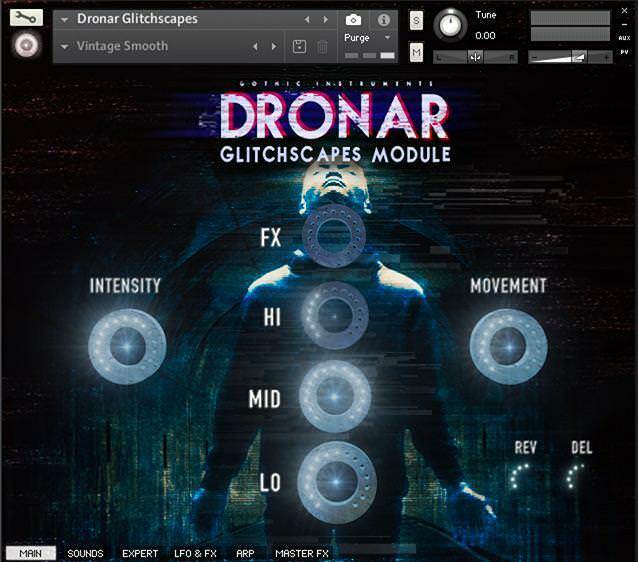 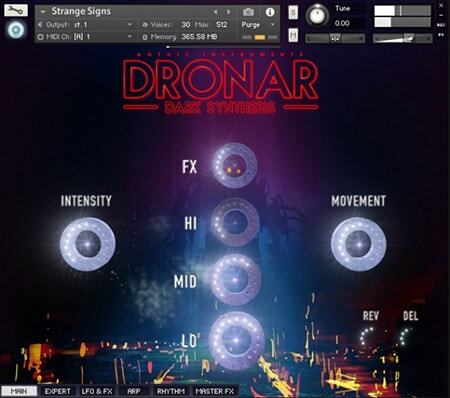 Add tension, darkness and mystery to your music and evoke instant emotions in your audience with DRONAR: Dark Synthesis - the fourth module in Gothic Instruments´ incredibly successful series of Kontakt sound design tools. 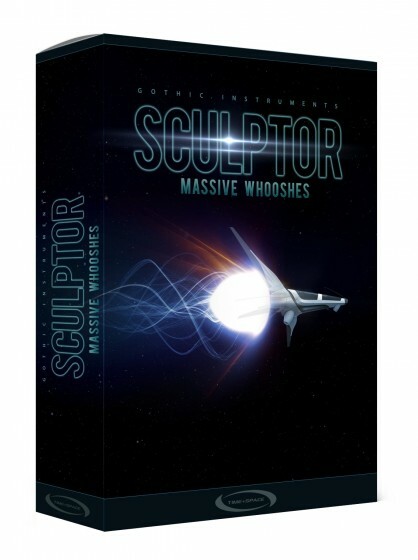 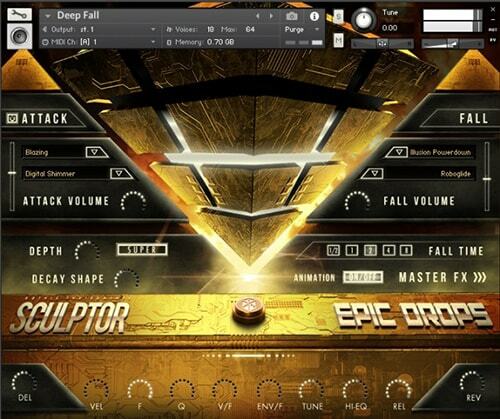 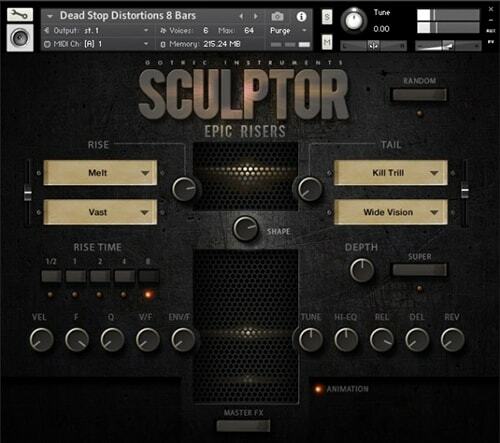 From almighty high speed screeching whooshes to softer, slower swishes and everything in between, this huge collection of 24-bit Wav samples has been created using the presets inside Gothic Instruments SCULPTOR Massive Whooshes Kontakt instrument.